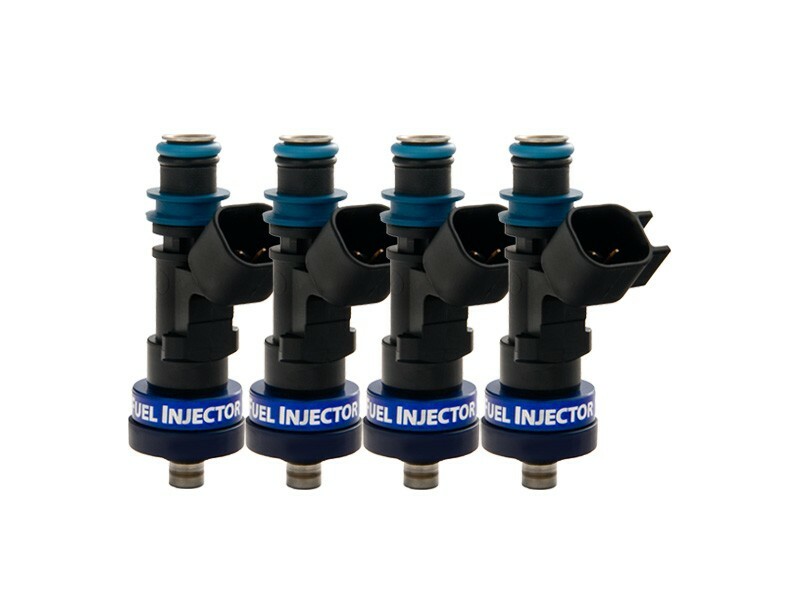 Honda B, H, & D Series (except D17) Fuel Injector Clinic Injector Set: 4x1000cc Saturated / High Impedance Ball & Seat Injectors. 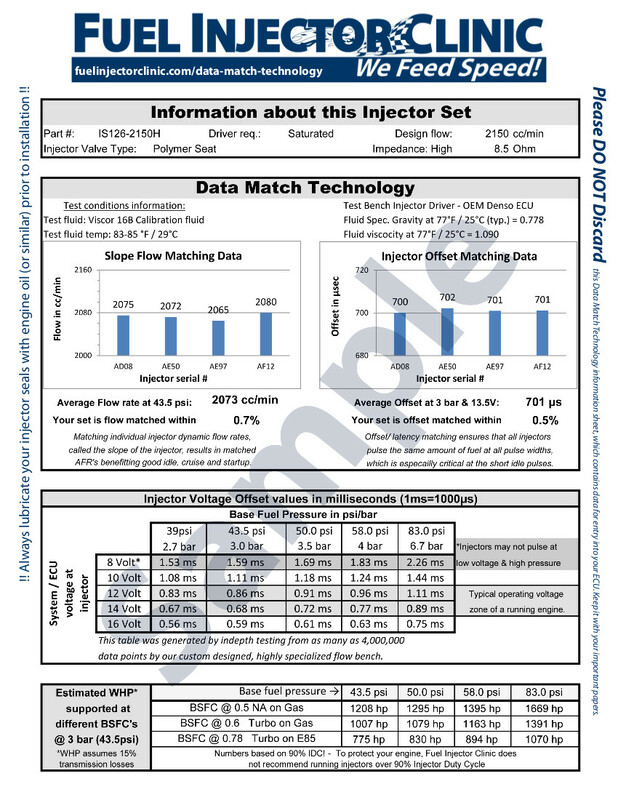 Utilizing the latest injector technology and featuring state of the art matching with Data Match Technology.Great for E85 applications! Includes pigtails PGT USC4 or add Plug & Play adaptors PADPUtoJ4. PREVIOUSLY IS115-0900H.